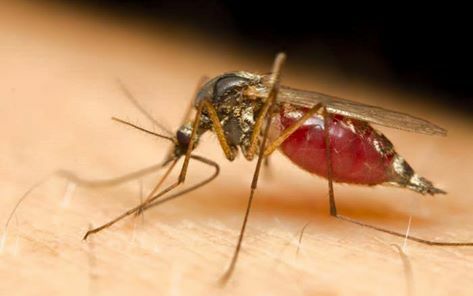 Over the past few weeks there have been wide spread concern about the potential outbreak of Dengue Fever is Port Moresby. There have been newly reported cases within Port Moresby General Hospital, and these cases have been treated with limited fatalities. Dengue (DENG-gey) fever is a mosquito-borne disease that occurs in tropical and subtropical areas like Papua New Guinea. Mild dengue fever causes high fever, rash, and muscle and joint pain. A severe form of dengue fever, also called dengue hemorrhagic fever, can cause severe bleeding, a sudden drop in blood pressure (shock) and / or death. Millions of cases of dengue infection occur worldwide each year. Dengue fever is most common in Southeast Asia and the western Pacific islands. Researchers are working on dengue fever vaccines. For now, the best prevention is to reduce mosquito habitat in areas where dengue fever is common. There is no vaccine for dengue fever & best prevention is based upon insect avoidance via repellents, nets & insecticides. The mosquito is a daytime biter & the risk is greatest in urban areas, i.e. Port Moresby. Many people, especially children and teens, may experience no signs or symptoms during a mild case of dengue fever. This is often due to their strong immune symptoms. If you experience any of these symptoms, please attend to your local urban health clinic for a consultation.